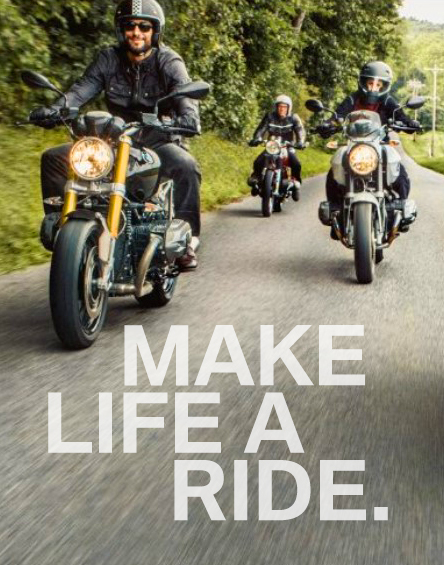 Visit a Southern California Motorcycle Dealership today to secure a low-APR motorcycle loan today! 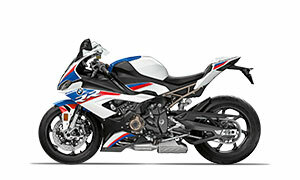 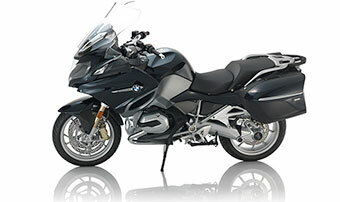 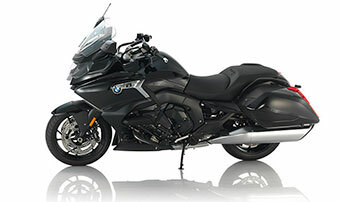 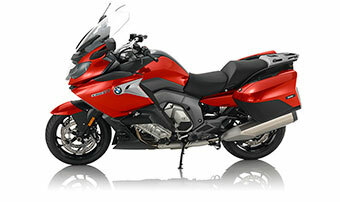 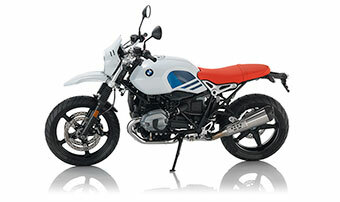 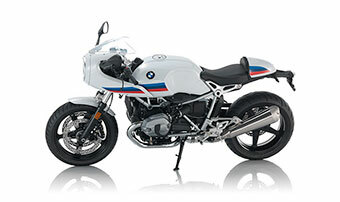 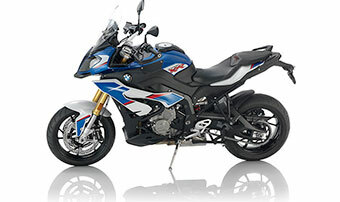 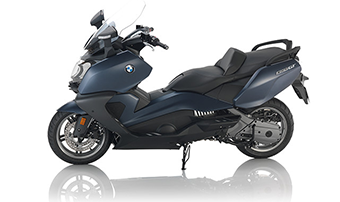 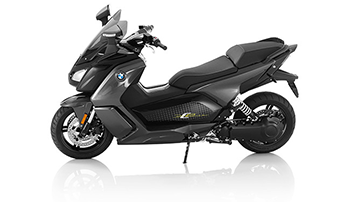 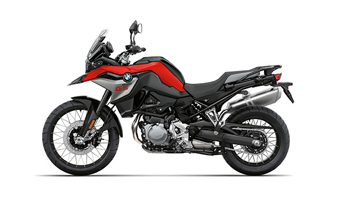 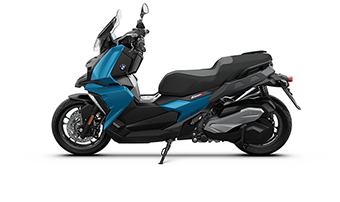 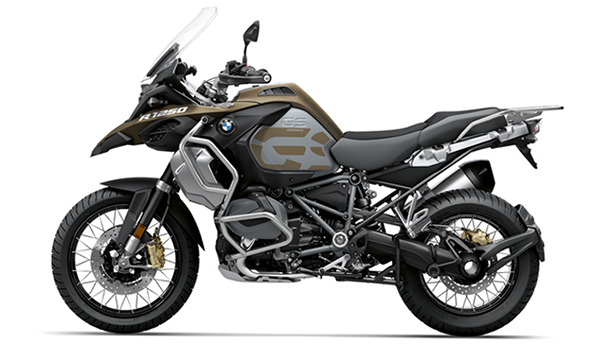 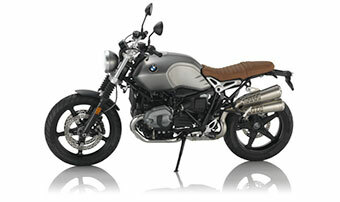 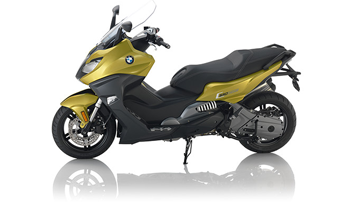 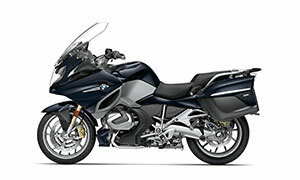 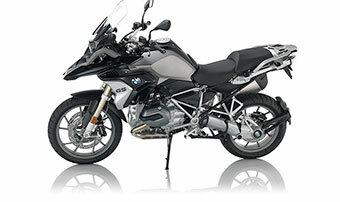 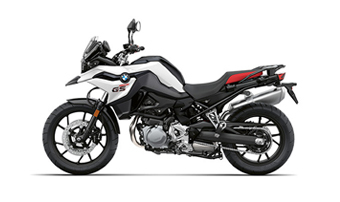 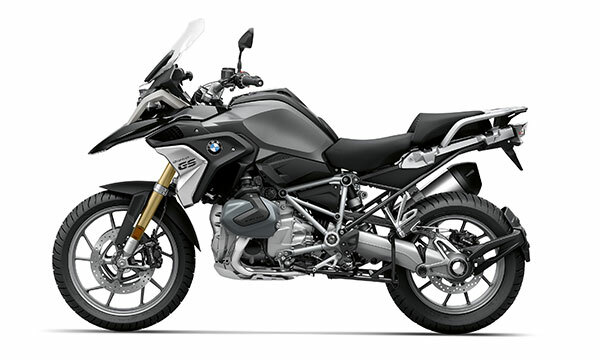 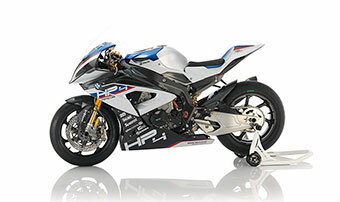 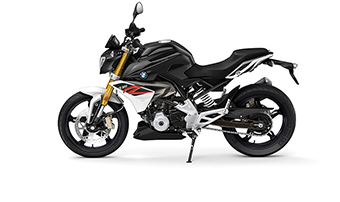 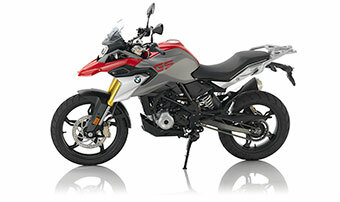 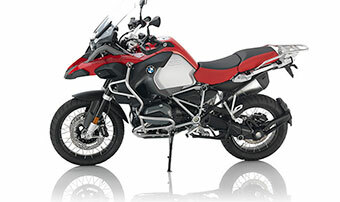 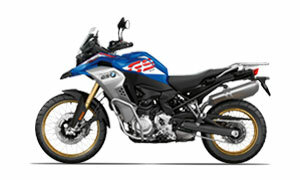 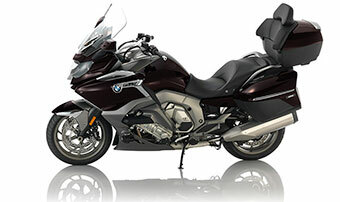 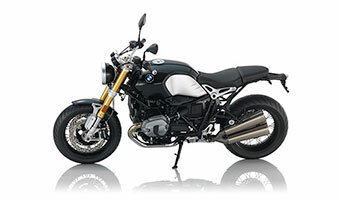 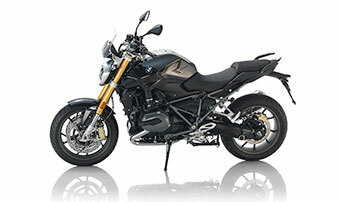 Contact a BMW Motorrad sales representative today to review limited-time finance offers and specials. 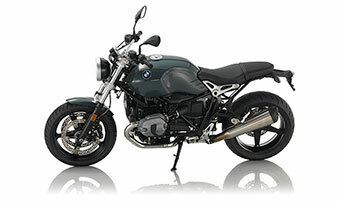 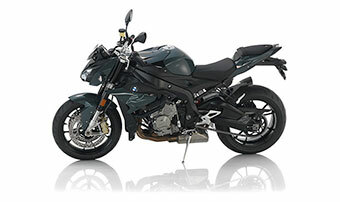 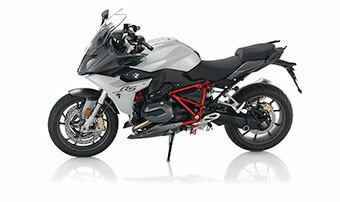 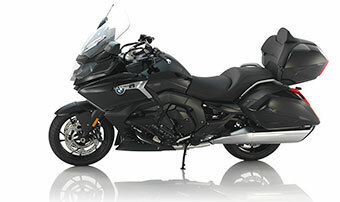 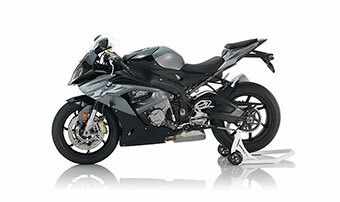 Test ride a BMW motorcycle for sale in Southern California!